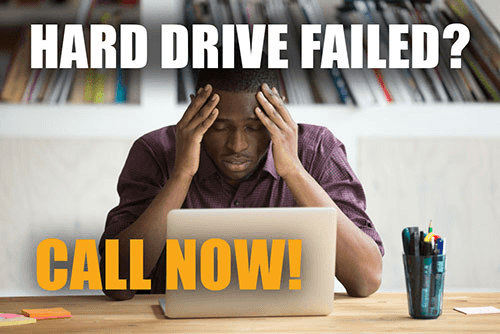 What is Database Data Recovery? A database, also known as an organized collection of data, can pose a huge importance in enterprises and large businesses. If this database crashes, important files, folders, and documents could be inaccessible or worse, deleted. These occurrences can lead to large complications in day to day businesses and need to be handled as soon as possible. 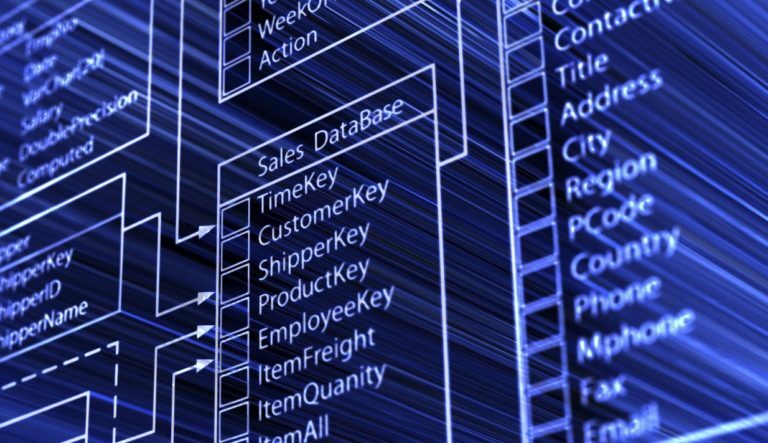 Database Management Systems (DBMs) are typically software applications customized to interact with multiple applications, databases and the user to define, create, query, update and administer data. What Should You do When Your Database Fails? Once you start noticing errors or issues, immediately stop using your database such as Kill-9. Doing so will preseve your data from additional damage or loss. Continuing to have the database running could complicate recovery and add cost and chance of incomplete recovery. If you have file corruption, unmount the file system and make it read-only. If possible, make a copy of the original data. Lastly, call adata recovery expert such as DataTech and ask an expert engineer what the next steps would be to getting your database data recovered safely and quickly. Damage to File Systems: The operating system could be experiencing troubles that are causing errors in the way the database stores and organizes system and user files. This could be causing lost or corrupted files. Damage to Individual Files: Internally within specific files, there could be a corruption or read issue that needs to be retrieved and inspected for data loss. Working with us, we can promise we will take your case to priority, have our case managers work with you as a team to understand your exact needs and timeframes. We offer competive pricing and have one of the highest recovery rates in the industry. We are constantly investing in database recovery technology to ensure our engineers feel comfortable with the tools, and that you feel comfortable knowing we have the best retrieval technology in the industry. Call or submit a case with us today. We can get your database back up and running, FAST!